It's Not Epoxy, It's SpartaFlex! 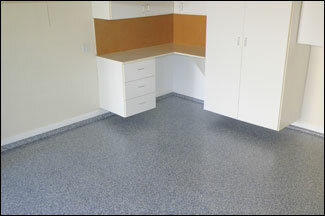 SpartaFlex, made by HP Spartacote, is a polyaspartic floor coating. Polyaspartic coatings were invented about 2 decades ago by a Germany chemical company named “Bayer” (the same company that makes the aspirin). Technically, polyaspartics are a type of polymer called “polyurea aliphatics”. Polyureas are two-part systems, meaning that they require a resin to be mixed with a catalyst to create the curing reaction that hardens and cures the material. 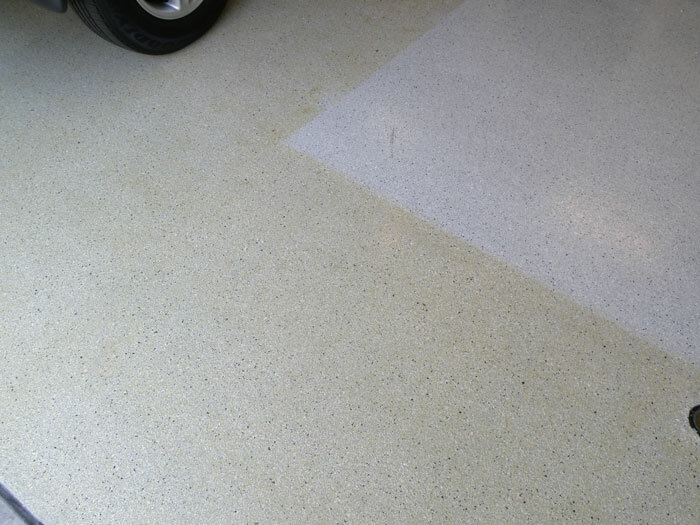 Polyurea is what makes SpartaFlex so highly durable. 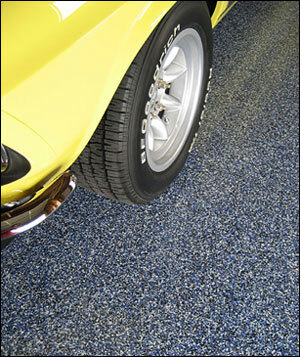 Although polyaspartics have been available for many years, their use as commercial metal and floor coatings have been relatively recent. 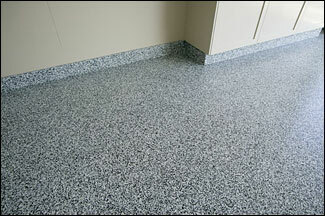 In fact, Perkins Custom Coatings was one of the first companies to offer polyaspartic coatings in Southern California. A high slip resistance coefficient of 86 (Epoxy has a slip coefficient of 50 making it an extremely dangerous surface to walk on when wet). UV stable (Epoxy will yellow in the sun or when exposed to ultraviolet light from fluorescent lights). SpartaFlex resists yellowing from those UV sources. Made with the highest solids content – 100% which allows SpartaFlex to be a “green” product - made without volatile organic compounds (VOCs) that pollute the air. Best of all, the polyaspartic coating that we install, SpartaFlex, is manufactured by HP Spartacote, the industry’s leading manufacturer of polyspartic coatings – will only be installed by our employees (not outside contractors like many of our competitors use) who are factory trained and certified. That way, you can be sure you are getting the highest quality polyaspartic coating available in the marketplace today.